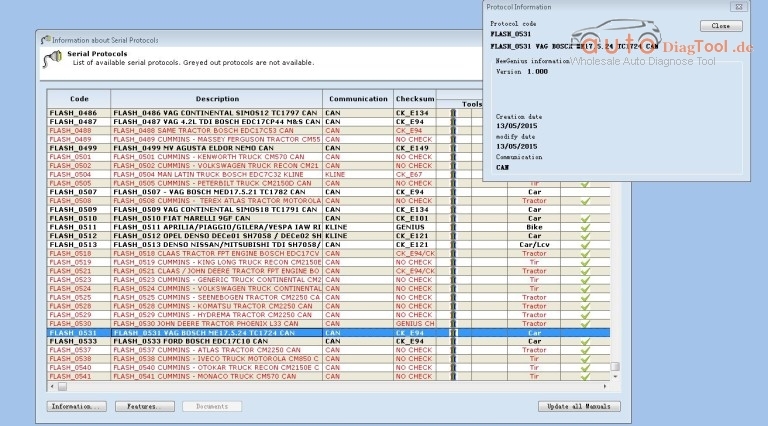 GENIUS Ktouch ECU programmer Runsoftware error “fetal error in race 2000 loc” recently get a part of users confused. Here I share the 100% working solution aim to help more users. Issue goes like this: Device work ok. Read file ok. But fail to export file to computer and fail to edit and tuning. Software not working, dsmanager not working, Runsoftware windows error “fetal error in race 2000 loc”, as you can see below. 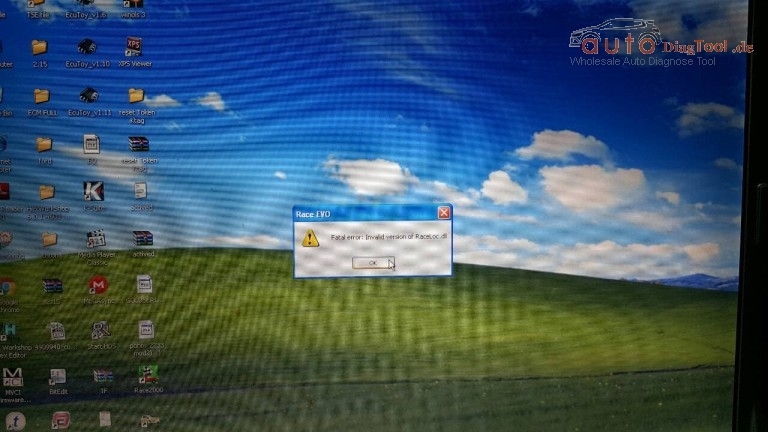 Fatal Error with be solved. 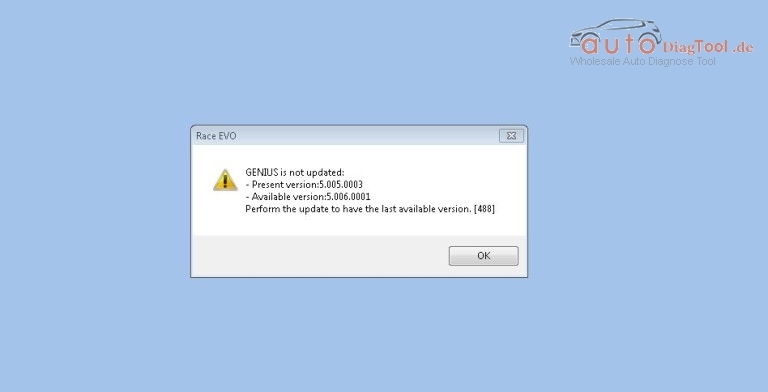 Instead of installing old version of race evo software, I have installed the latest. Now there are more realistic results about k touch. As you can see below, the device firmware is 5.005 and the available protocols now display correctly on the k-touch software. This entry was posted on August 4, 2016, in ECU Chip Tuning Tool and tagged GENIUS Ktouch ECU programmer. Bookmark the permalink. ← Which better VAS-PC 5054A ODIS or vagcom vcds?